This map shows The District's master plan. The utility’s board voted to do so over the objections of Councilman Matt Schellenberg, who said the three years since negotiations began was enough time to finalize a deal. 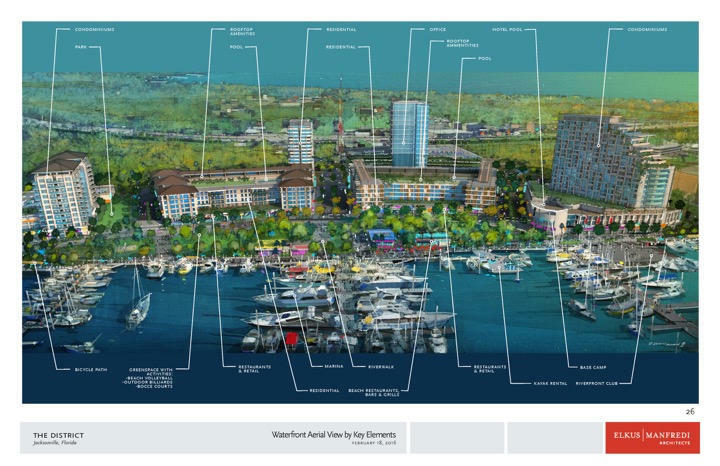 The board also changed how the $18 million dollar piece of property would be paid for — allowing the City of Jacksonville to foot the bill for the project. It’s not clear whether the city would split the cost with developer Peter Rummell or how. It’s also unclear why the city has agreed to pay. The city council will have to agree to the plan before it moves forward. 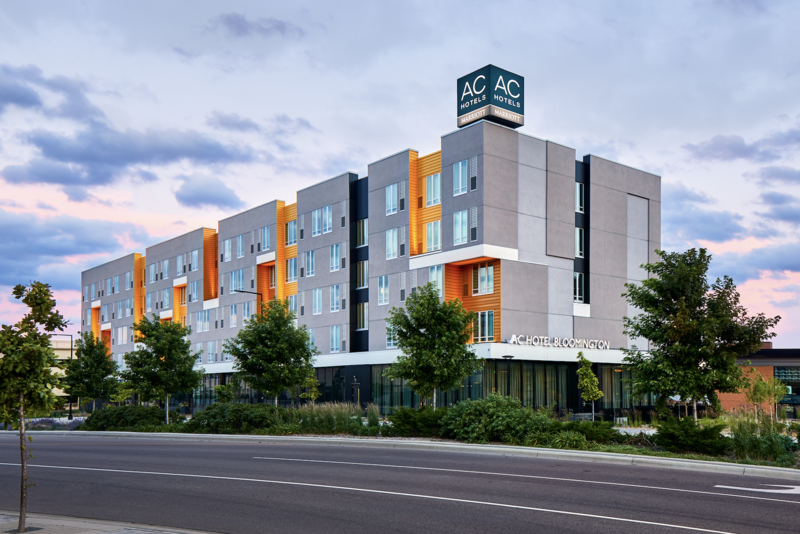 On Monday, The District’s developers announced a deal to build a HC Hotel by Marriott on the mixed use site. Monday’s announcement said the plan was to start horizontal site work on The District during the first quarter of 2018. Ryan Benk can be reached at rbenk@wjct.org, 904-358-6319 or on Twitter at@RyanMichaelBenk. The Southbank will be the site for Jacksonville’s first AC Hotel by Marriott. 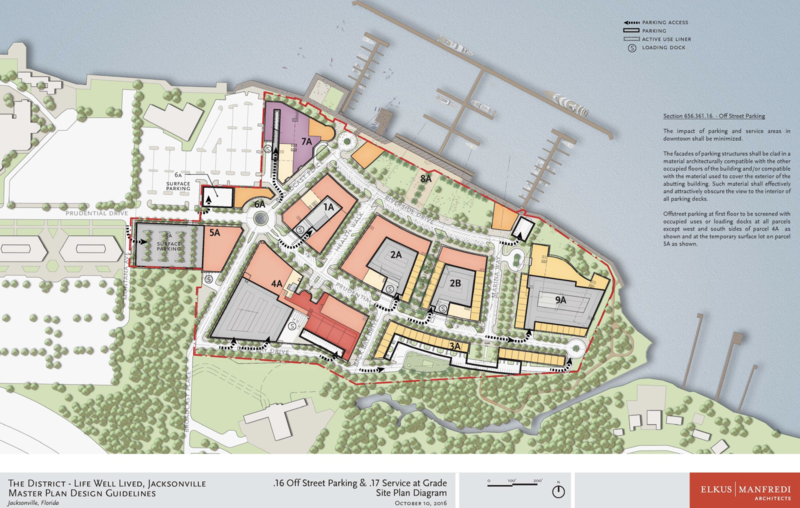 It's taken almost two years and several name changes to get to this point, but The District developers Peter Rummell and Michael Munz are close to final site plan approval on their proposed mixed-use project on Jacksonville’s Southbank.